The ultimate fridge magnet! 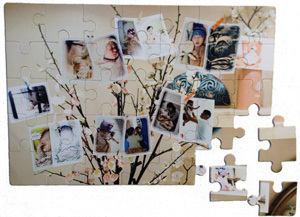 A 15-piece magnetic puzzle idea for children and adults alike. The ultimate fridge magnet! 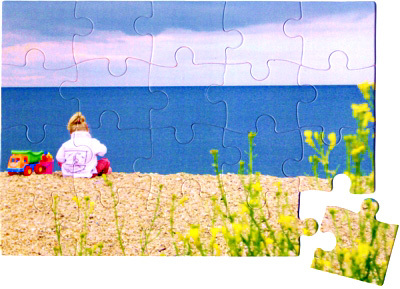 A 15-piece postcard-sized magnetic jigsaw puzzle idea for children and adults alike. Whether for your fridge or magnetic noticeboard, these puzzles are ideal as a memento, for children working together in pairs or small groups, as a fun activity or for educational purposes. Each puzzle is made from 300 micron flexible magnetic plastic and our classic 15-piece magnetic puzzle measures 148 x 105mm. Just upload your favourite holiday or family photo and we’ll do the rest.